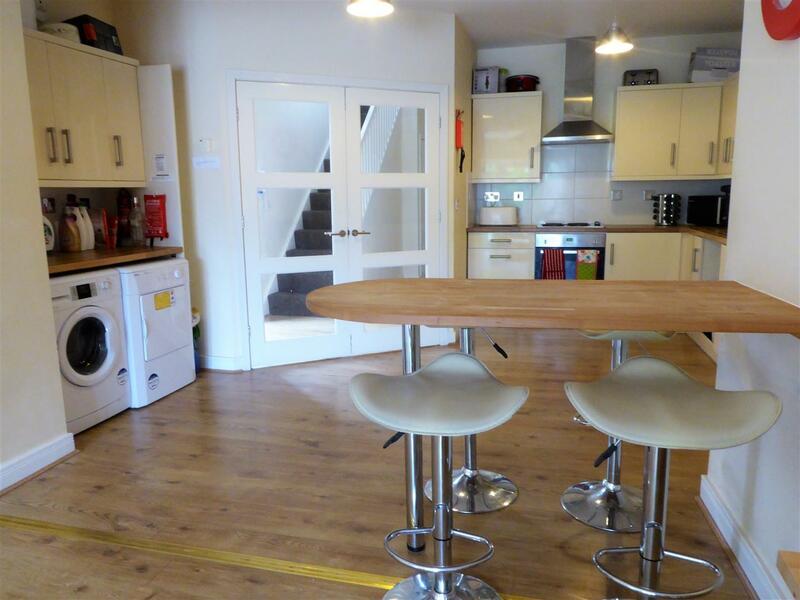 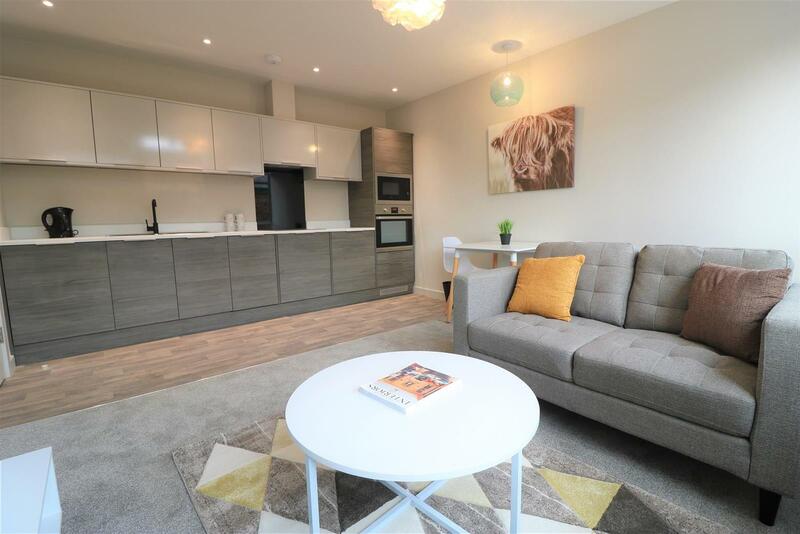 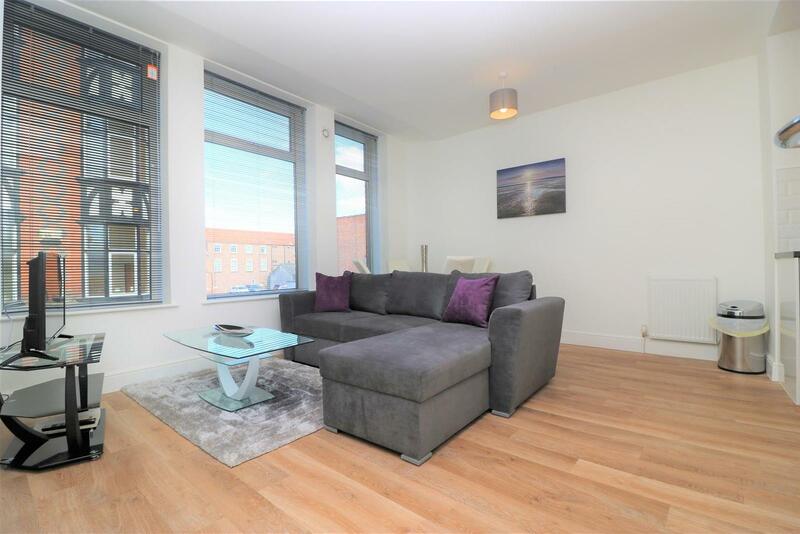 A range of FULLY FURNISHED ONE and TWO BEDROOM REFURBISHED MODERN APARTMENTS with LIFT ACCESS TO ALL FLOORS. 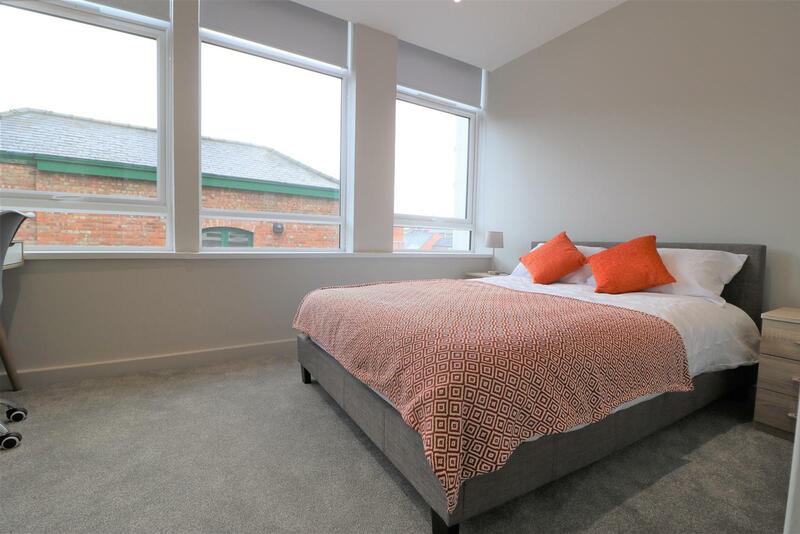 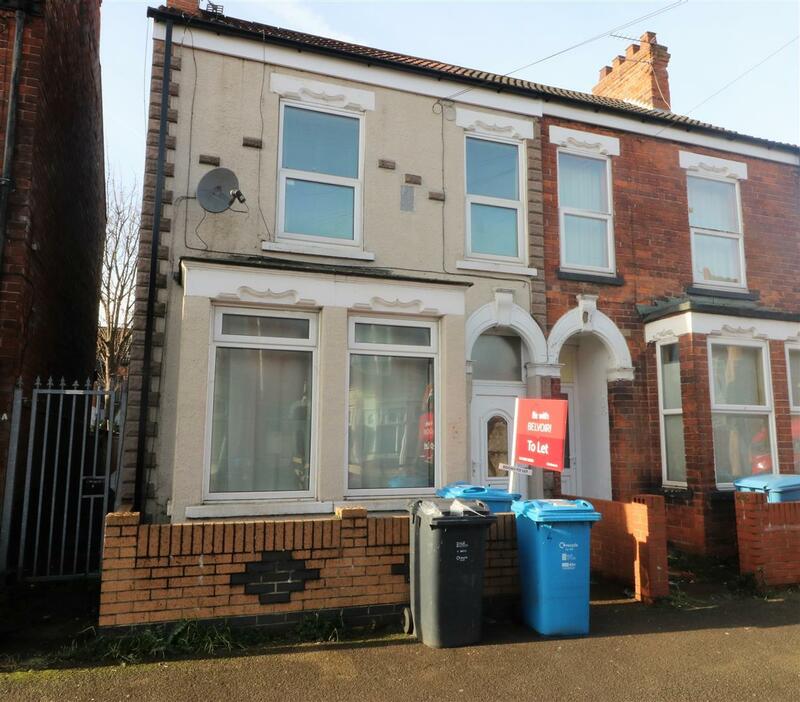 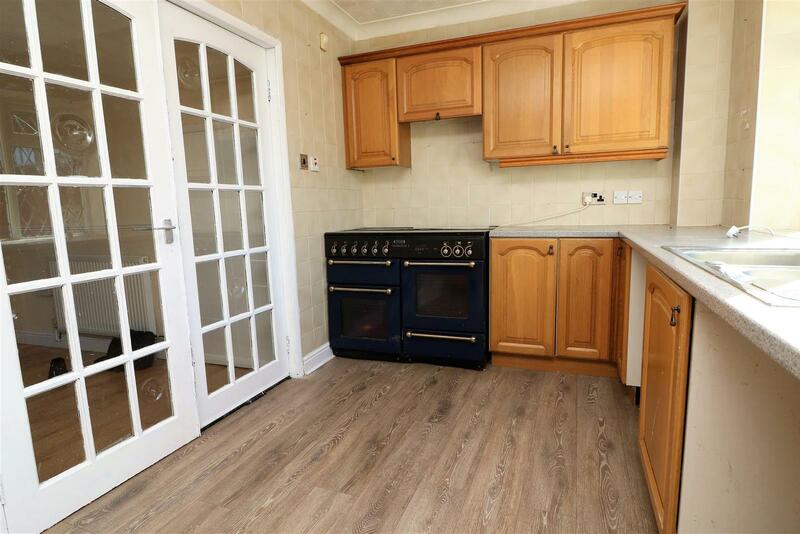 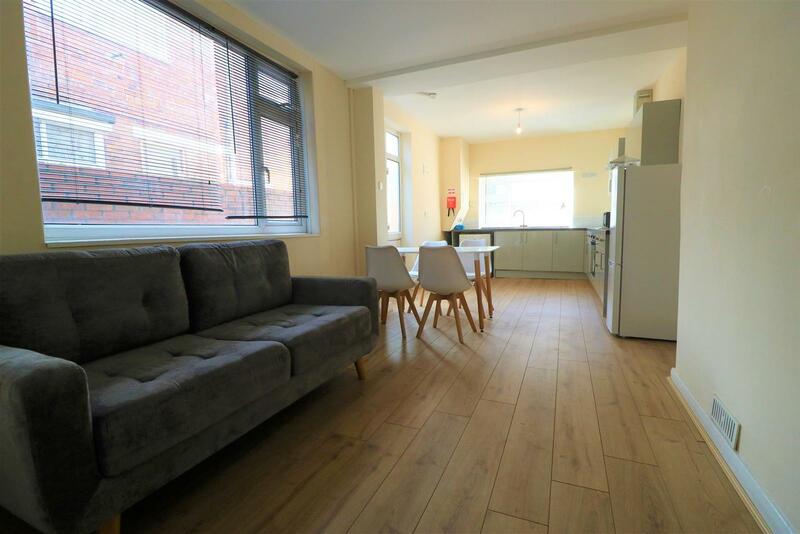 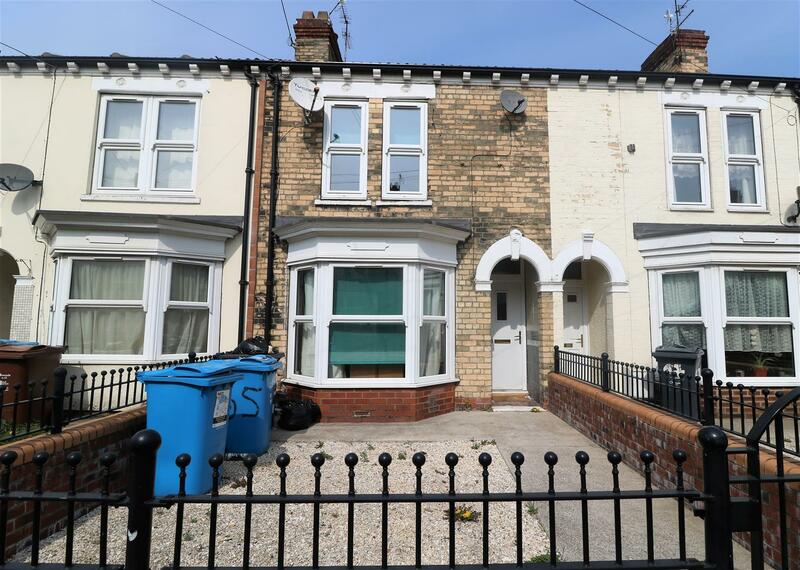 *ALL BILLS/INTERNET INCLUDED - Newly Refurnished Double Bedrooms* All brand new furniture in each room, large open plan living area. 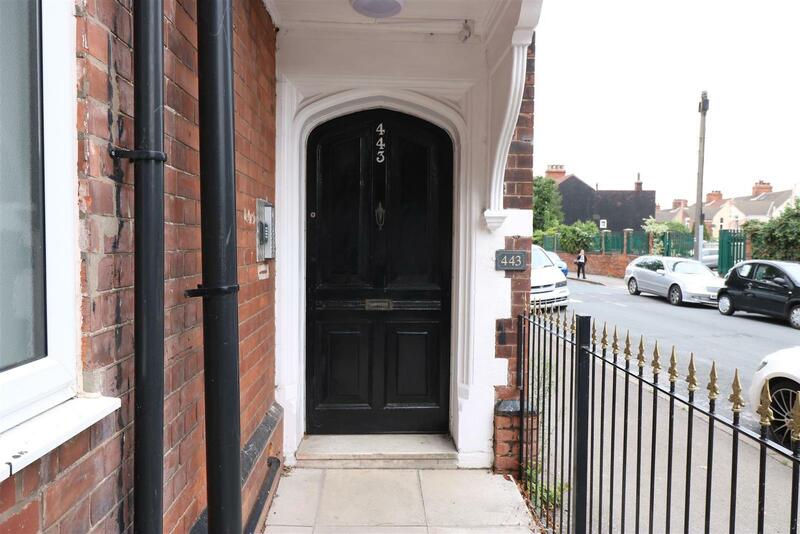 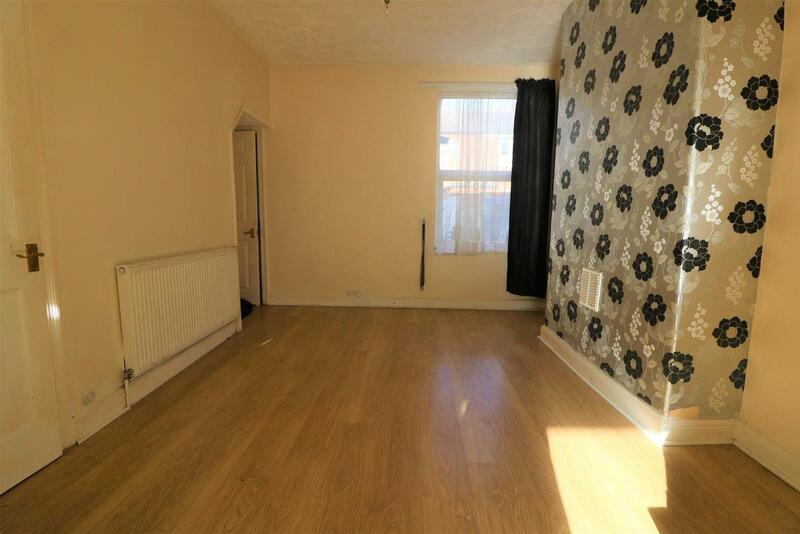 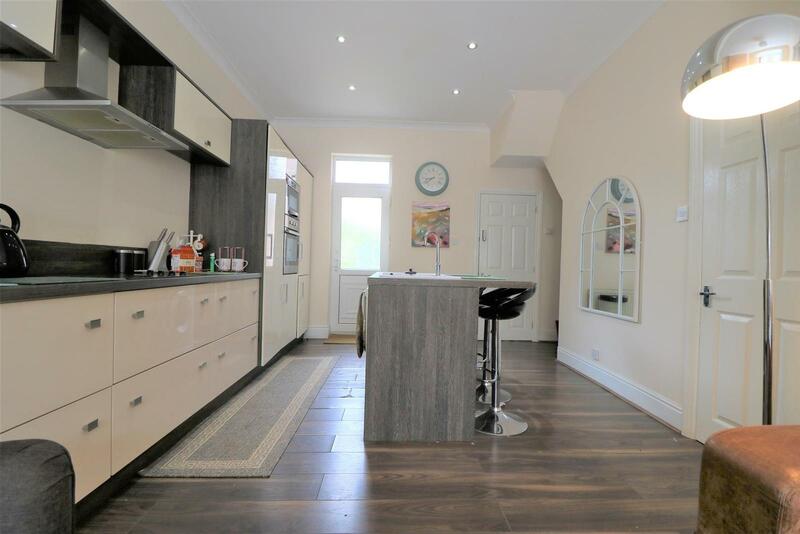 *ALL BILLS/INTERNET INCLUDED - Beautifully presented Double Bedrooms* All fully furnished and offering a,large open plan living area.